Is your Print Partner delivering NEW cost savings & revenue generating ideas to you?? If not...maybe we should meet. Focused on decreasing supply chain costs, improving internal workflow efficiencies and helping clients get the right message to the marketplace...Bill Jourdan knows how to deliver revenue growth and would like to add you to our list of thrilled clients. You need to communicate. Since 1987, Reign Print Solutions has been helping industry-leading companies effectively communicate and distribute their unique message. Our expansive sourcing base and technology focus enables us to provide just the "right" product or program to meet your strategic goals. In a word, we are DRIVEN to be the best. Click on the below diagram link to learn more about Reign's distinctive Fusion Marketing model...and how this focus brings great value to our clients. Our approach makes it simple to create custom-tailored print & communication solutions that enable our clients to spend more time focusing on growing their business...and less time searching for answers. Whether it is a warehouse labeling question, a direct marketing challenge, or possibly you require a comprehensive review of your customer billing program (EBPP)...please contact Bill Jourdan today for a free consultation. Each year the Member of the Year honor is awarded to the member or member company who has made the most outstanding contribution to the progress of PSDA. 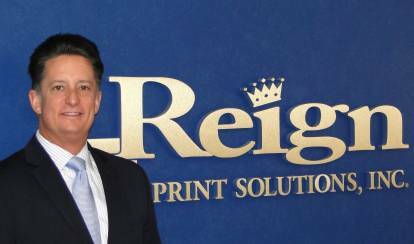 At the 2017 CEO Summit, Bill Jourdan of Reign Print Solutions was named the recipient of the Member of the Year Award. 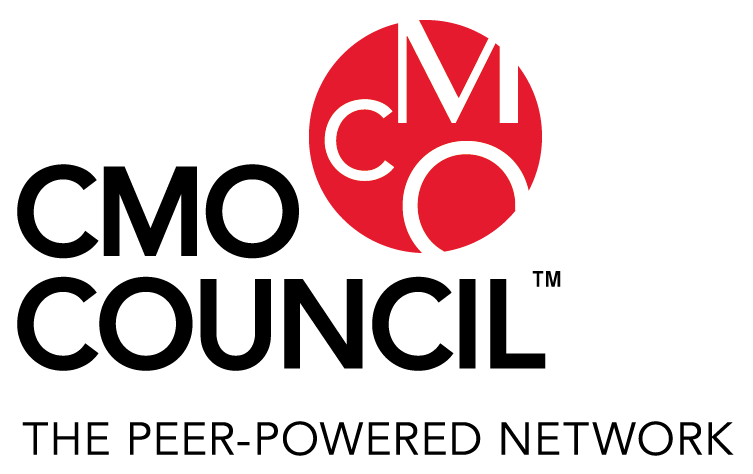 A broad network of supply chain partners representing hundreds of companies and thousands of active participants collectively accounting for more than $5 billion in annual sales in print, marketing & related services.